start when it comes to employability can be a daunting prospect. or questions you may have surrounding employment. • Employability advice in a supportive environment – with refreshments! Kick-start your career with this challenging and fulfilling experience of a lifetime in one of the world’s most rapidly developing economies and societies. The 12 month Teach China Graduate Programme combines an insight in to this fascinating country with teacher training, mentoring and access to the Opportunity China support network. 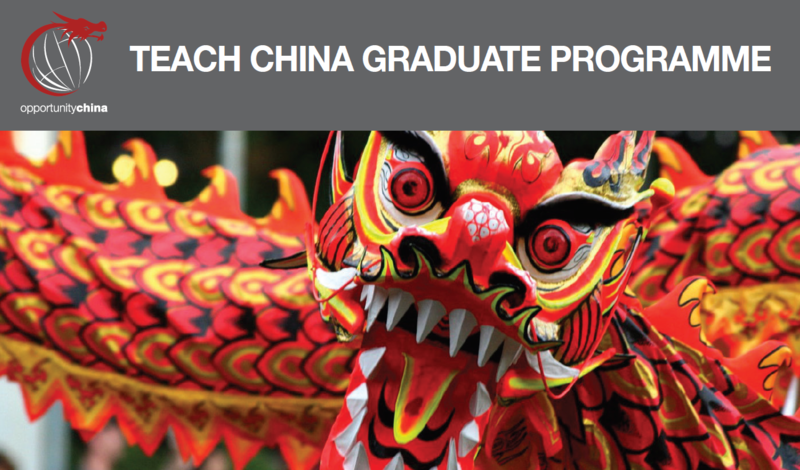 Enhance your global and cultural awareness, hone your presentation and leadership skills, while learning Mandarin. Applications are now open for both the February 2018 intake, and September 2018 intake. Want a career in law? Check out this exciting opportunity open to students from ALL disciplines! 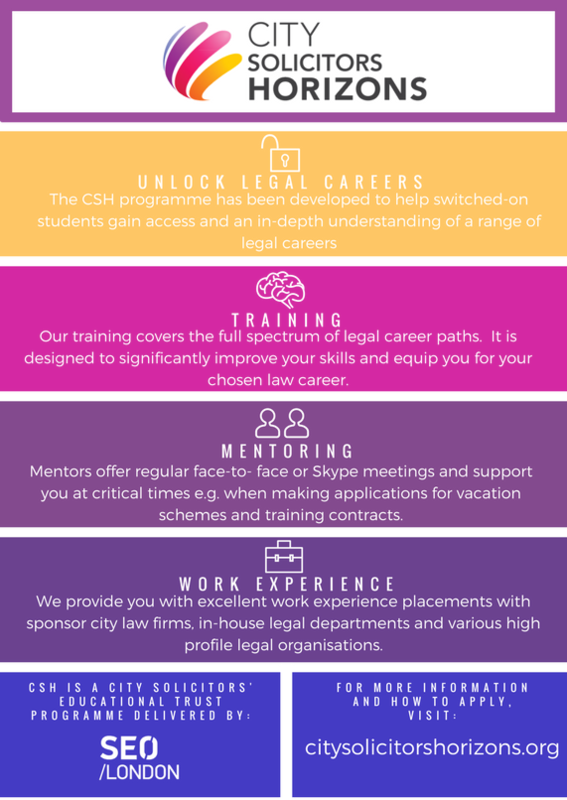 City Solicitors Horizons is supported by the City of London Solicitors’ Company, the City Solicitors’ Educational Trust (CSET), The Legal Education Foundation (TLEF) and leading City law firms. SEO is a diversity focused charity that helps students from under-represented backgrounds achieve their full career potential. In the last 15 years we have helped more than 5,000 talented undergraduates secure extremely competitive internships and graduate full time positions with more than 60 of the UK’s leading employers, including many leading City law firms. Applications are now open! Please click here to apply. If you have already applied to SEO London you will still need to apply to the CSH programme. Applications will be reviewed on a rolling basis so those interested in applying are encouraged to apply as soon as possible. Places will be confirmed in December 2017. Students will be selected based on social mobility criteria, academic performance and their commitment to pursuing a legal career. c) have been in care/are a care leaver. 3. Have, in the judgement of your university, a strong potential to succeed academically. The London Interdisciplinary Biosciences Consortium (LIDo) is one of the largest BBSRC funded Doctoral Training Partnerships in the UK and is a collaboration between University College London, King’s College London, Queen Mary, University of London, Royal Veterinary College, London School of Hygiene and Tropical Medicine and Birkbeck, University of London. We are offering 10 fully funded summer research experience placements in labs across the consortium. 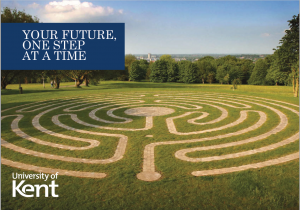 This special opportunity is only available to students from invited institutions, and we are particularly keen to hear from undergraduates at University of Kent. To be eligible you must be in your middle year(s) of a relevant undergraduate degree, this includes biological sciences, physical sciences, engineering, mathematics, computer science, psychology and veterinary science and be on track for at least a 2:1. This is a great opportunity for students on the Wildlife Conservation or Biological Anthropology programmes of study. The projects available and details on how to apply for them will be available in February. What could I do with my degree from the School of Anthropology & Conservation? What does a Parliamentary Assistant, a Commercial Solutions Manager, a PhD student, and a business start-up entrepreneur have in common? Join us for this informal session to find out! This session will give you the opportunity to meet real SAC graduates, find out what they are doing now and how they got there. Hear about their experiences since graduation, make some contacts and be inspired. This session will run twice. The morning session will be held 11:00-12:00 in GS1 and the afternoon session will be held 15:00-16:00 in GS5. Refreshments will be provided. Students are often told that they need to stand out in the jobs market but given very little, or bad advice, as to how to do that in reality. 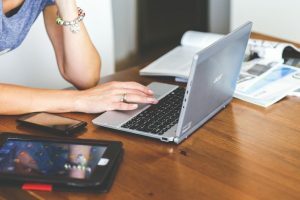 With the continuing rise of competition for good jobs and technology removing some jobs altogether, it is more important than ever that you can target a desired job and sell yourself into it. This session will help you understand the key things employers are looking for and how you can avoid the use of generic statements like ‘good communicator’ to stand out from the crowd. See your degree, experiences and skills in a new light and gain the confidence to convey your true value to potential employers! Bring along your C.V. and get some real and relevant advice. Evan Page, who is a Commercial Solutions Manager at Philips Healthcare Systems and a former SAC student, will lead this session. This session will be held 14:00-15:00 venue to be confirmed. Refreshments will be provided. Organised by the Careers & Employability Service, offering you presentations, workshops, guest speakers, industry experts and a careers fair. Special events organised just for SAC students too! Get involved, consider your career options, meet with companies, discover work opportunities, and be inspired! Interested in finding a work placement? Thinking about doing a graduate scheme? 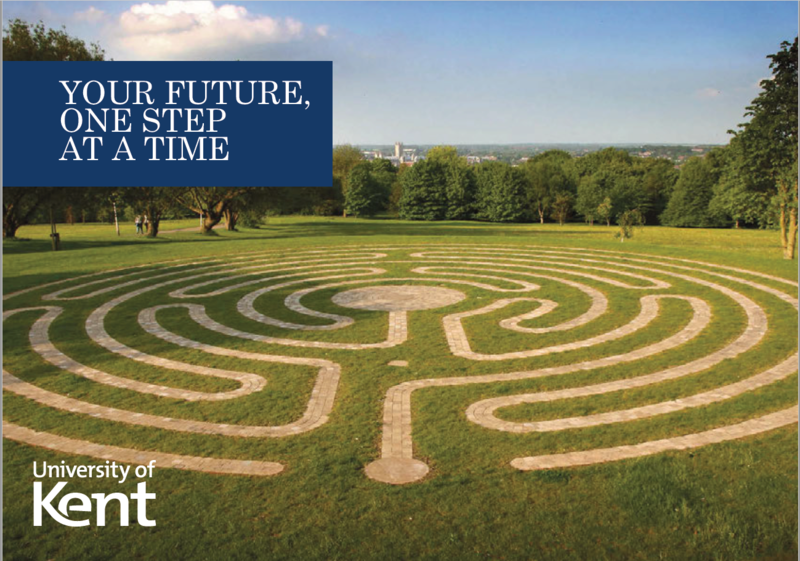 This year, IBM will be mentoring first-year Kent students looking to do a placement and second year students who will apply for employment or a graduate scheme in their final year. This scheme will use virtual mentoring and most contact with students will either be via email, telephone or Skype. The aim is to increase awareness of employability, the recruitment process, key competencies employers are looking for and advice/tips for securing a placement or graduate scheme. It also provides students with a fantastic chance to enhance their skillsets. IBM want to make students aware of how competitive today’s job market is and give them advice on how best to promote themselves. This scheme is open to ALL stage 1 and 2 students. You can be studying for any degree subject and don’t need advanced computing skills! Thinking about doing a Masters or PhD? ESRC funding is available! If you are thinking about postgraduate study, come along to our briefing session on Wednesday 15th November at 2pm in the Peter Brown Room (behind Darwin College) to find out how to apply for Masters and PhD funding from the Economic and Social Research Council (ESRC). Kent is part of the ESRC funded South east Network for Social Sciences (SeNSS). 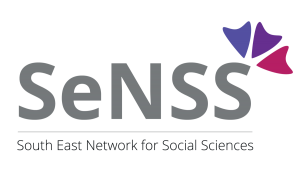 Students interested in applying for SeNSS funding will need to apply for a PhD at Kent by 21st January. Further information about the application process will be provided at the briefing. Settled in to the new term? Why not check out these upcoming events run by the Careers & Employability service? Tuesday 10 October 2017 13:00-13:30 KLT5 Identify your skills Come along to this 30 minute session and learn how to identify the skills you have that an employer will want, plus any gaps in your skills you may need to fill. Wednesday 11 October 2017 13:00-13:30 KLT6 Professional networking Learning how to network effectively is one of the most powerful tools an individual can use to advance their personal and professional life. This skill could possibly help you land your dream job and become close with the leaders in your industry. Wednesday 11 October 2017 13:30-14:30 KLT6 Work experience and placements in the UK and how to protect your Tier 4 status – a session for EU and International Students What is work experience in the UK? Getting work experience is very important in the UK job market – this session will cover what is considered to be work experience, why it is important and ideas on where to look for opportunities on and off the campus. It will also brief section on what you need to consider if you are a Tier 4 student and want a year in industry or to be part of a vacation scheme. Wednesday 11 October 2017 14:30-15:00 KLT6 What’s in a name Don’t judge a book by its cover the saying goes! Never has this been more appropriate when considering what companies to apply to for graduate jobs, placements etc. In 30 minutes we will break down some common stereotypes based on the products companies offer and instead explore the vast array of jobs instead. Prepare to be amazed! Friday 20 October 2017 12:00-14:30 Darwin Conference Suite International Student Experience Fair Come along to the International Student Experience Fair and learn about the support available to you at the University. Perhaps you need help with your studies, or you’d like to attend workshops to improve your learning? Maybe you’d like support for your personal wellbeing? Find out more at the fair. They’ll be a prize draw and the opportunity to win Amazon vouchers. An event not to be missed! We’re also holding an intercultural awareness workshop alongside the fair, where you can learn about other cultures as you study in an international environment. Applications for Charityworks 2018 are open now! Charityworks is a PAID, 12 month graduate scheme which will give you all the skills and tools you need to build a career in the UK non-profit sector. As a Charityworks Graduate Trainee you will undertake a full time job in a partner charity or housing association, and take part in an acclaimed leadership programme. You’ll be matched with a Charityworks Programme Manager and external mentor to help you make the most of the year. Twice a month you’ll come together with your fellow trainees and leaders across the sector to explore and debate the key issues affecting your work and society as a whole. You’ll also produce your own research, helping to raise your profile and develop your understanding of your environment.